Help Us Name Our New Fish! 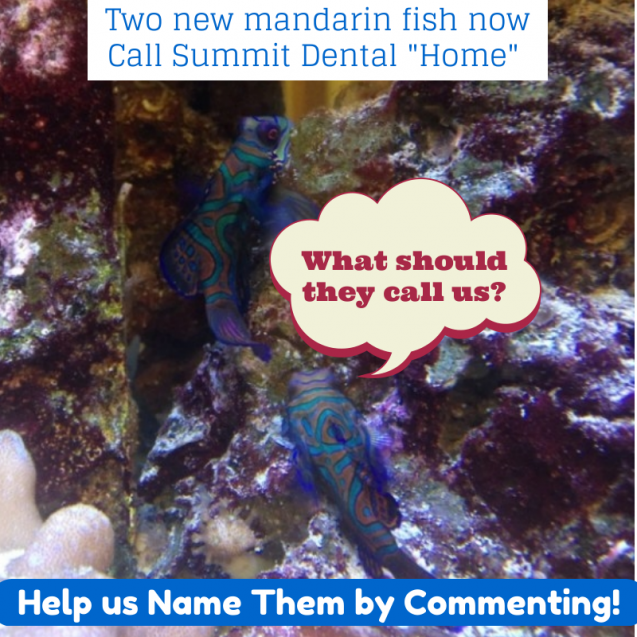 We have recently added two new fish to the Summit Dental Family. They are unique looking (tie-dye-esque) mandarin fish and we need help naming them. 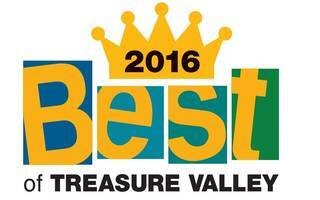 Please comment on this blog or visit our Facebook page and let us know what you think we should name them. We are at a loss….. Thanks in advance for the ideas! We’ll let you know what we land on.